Six shops and 2,000 staff to complete move by end of March. 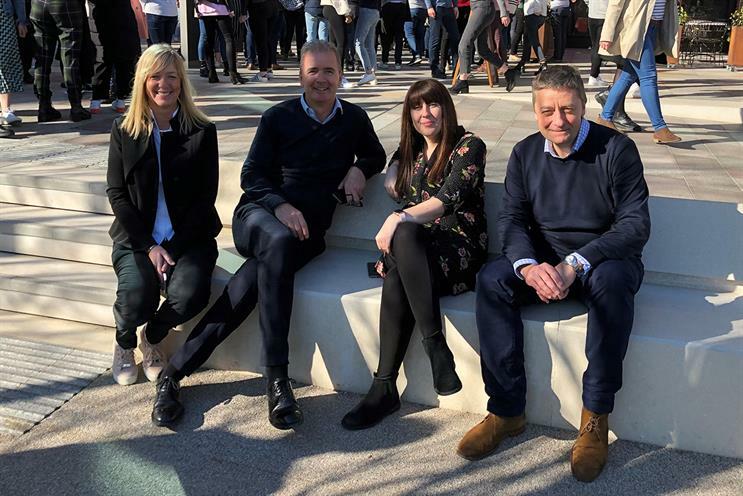 The first of Publicis Media’s six UK agencies have begun moving into its new White City headquarters for 2,000 staff in west London. 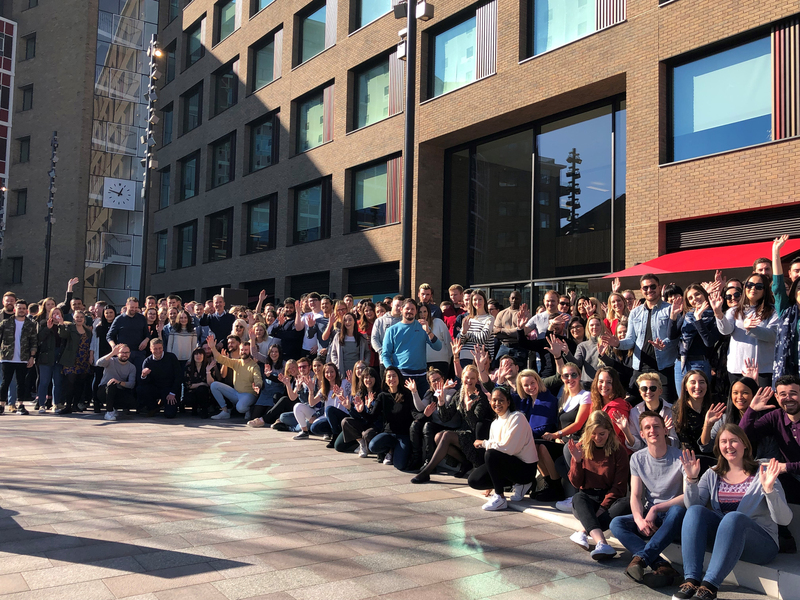 Starcom, Spark Foundry and some of Publicis Media’s specialist practices moved into the refurbished former BBC Television Centre complex at the start of this week. Zenith, Blue 449, Digitas and Performics are all due to have moved into Two Television Centre by the end of March, when Publicis Media will have consolidated five offices into one location. "The place has got a real buzz, with BBC Worldwide and ITV Studios and lots of start-ups," Sue Frogley, UK chief executive of Publicis Media, said after the first staff moved in. "Having 2,000 people under one roof will really benefit our clients, our talent and our business." Each agency was allowed to design its own space. Starcom, Zenith and Digitas each has a floor as they employ similar numbers of staff. Blue 449, Spark Foundry and Performics are sharing a floor. Only a small proportion of staff, such as the Samsung and GlaxoSmithKline teams, will work in segregated areas. Publicis Media, which is led by Steve King, chief operating officer at parent company Publicis Groupe, will also run its global operations from the building. Frogley hopes "the physical shift" will also lead to "a cultural shift" as Publicis has introduced flexible working for staff. "We want to break down that 9-to-5 presenteeism," she said, explaining how employees have to take a 25-minute online training course and agree to work their contracted number of hours if they want to work flexibly. There is a growing trend for some advertisers to get agency staff to work in the client’s office, but Frogley says there is two-way traffic. "A lot of clients like to come to our offices – they might not have central London offices," she pointed out. "We’ve just done the interviews [with the apprentices] in the last few weeks and it really helped," she said. Most of the global agency groups have consolidated their operations in a large London headquarters to save money and drive collaboration. Dentsu Aegis Network moved to Regent’s Place in 2011, Omnicom to Bankside in 2014, WPP to Sea Containers in 2015 and Havas to King's Cross in 2017. Publicis Groupe’s decision to invest in the White City move last year was seen as a vote of confidence in the UK’s creative industries despite Brexit. Japanese-owned Dentsu Aegis Network has also committed to new, larger London headquarters near its current home.